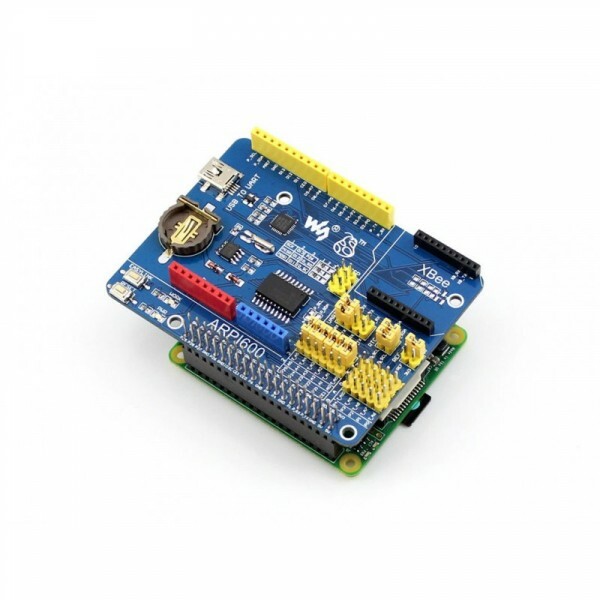 Arduino is a massive ecosystem, if there's a way for the Raspberry Pi GPIO interface to adapt to Arduino pinouts, it is possible to use the Pi together with vast Arduino shields and hardware/software resources. 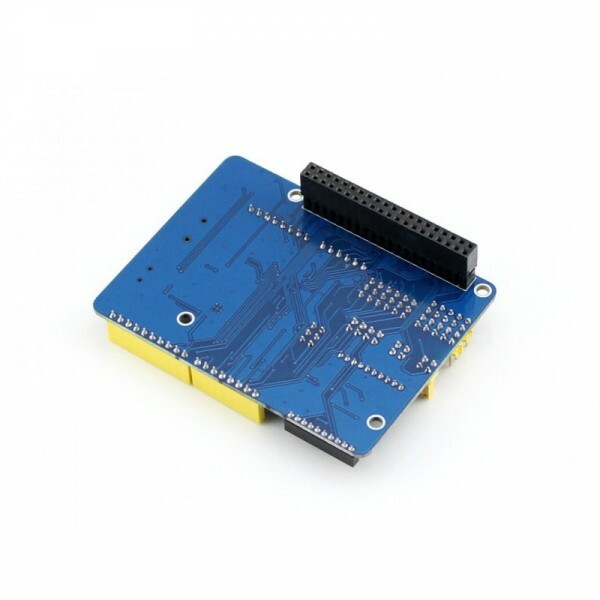 The ARPI600 is just intended for this. 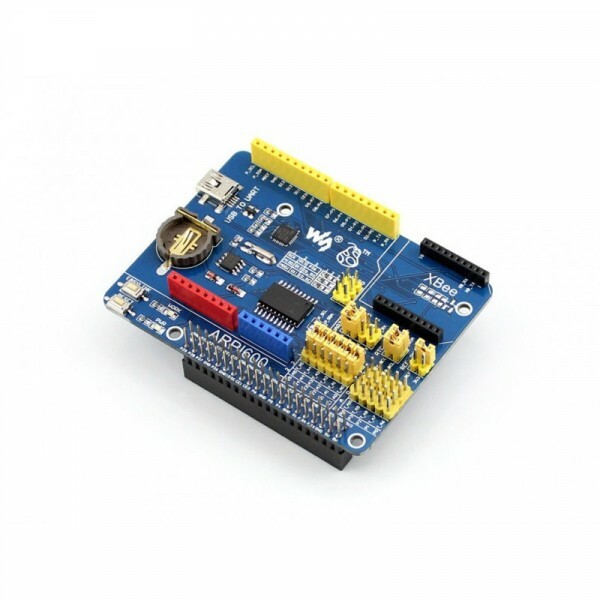 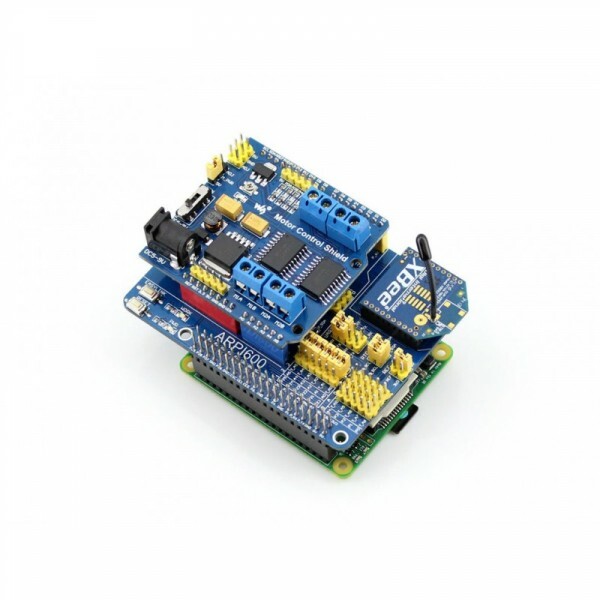 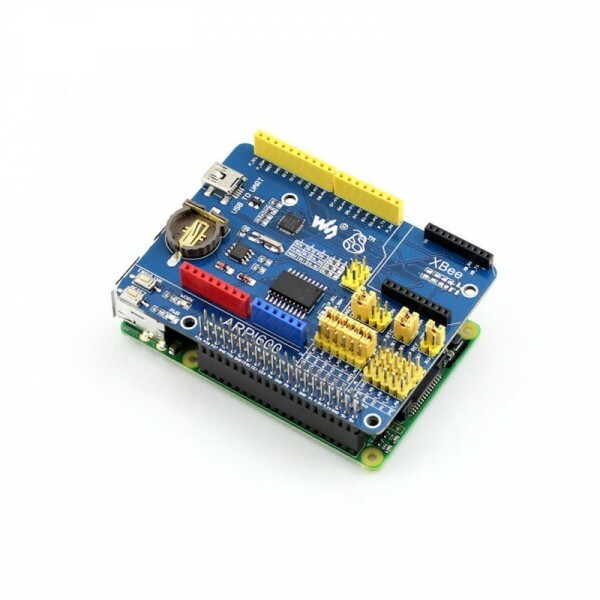 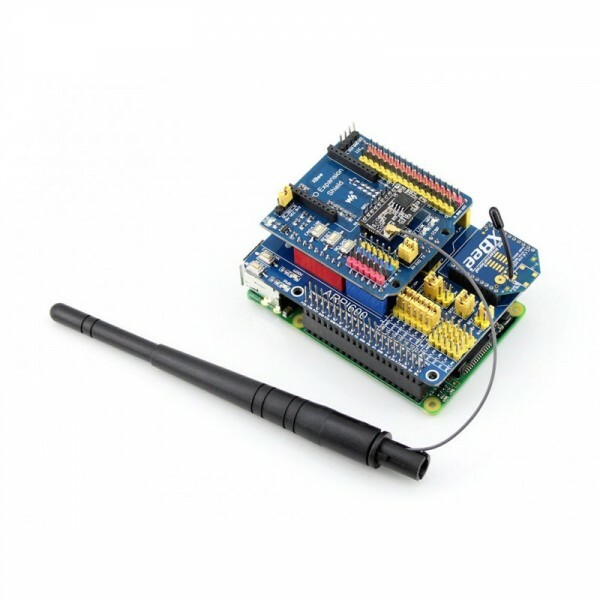 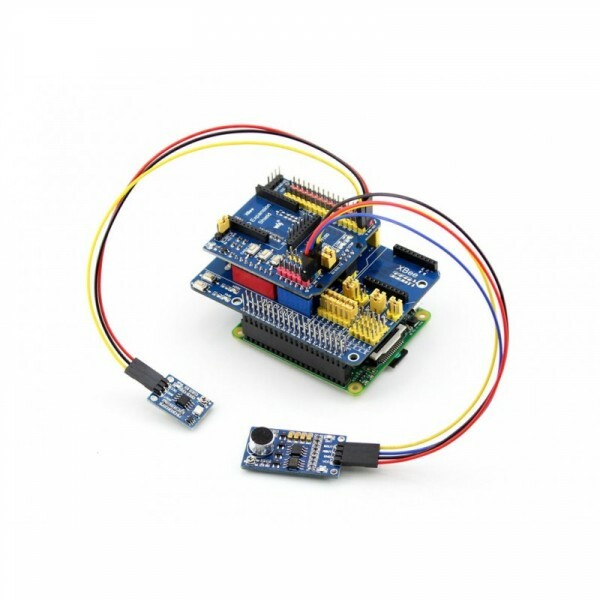 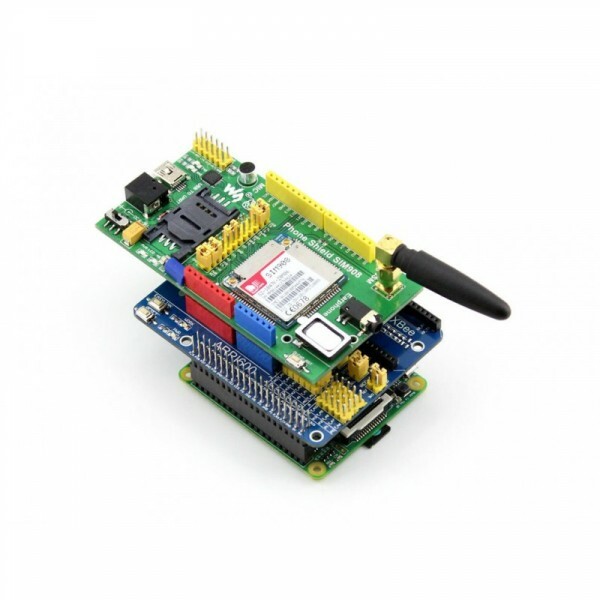 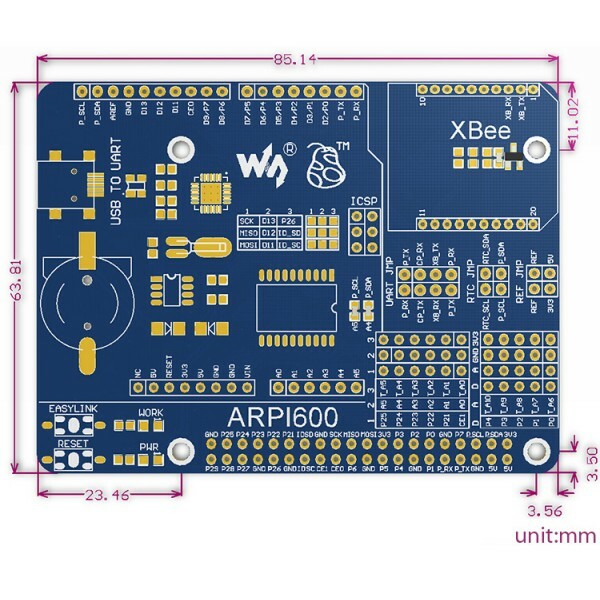 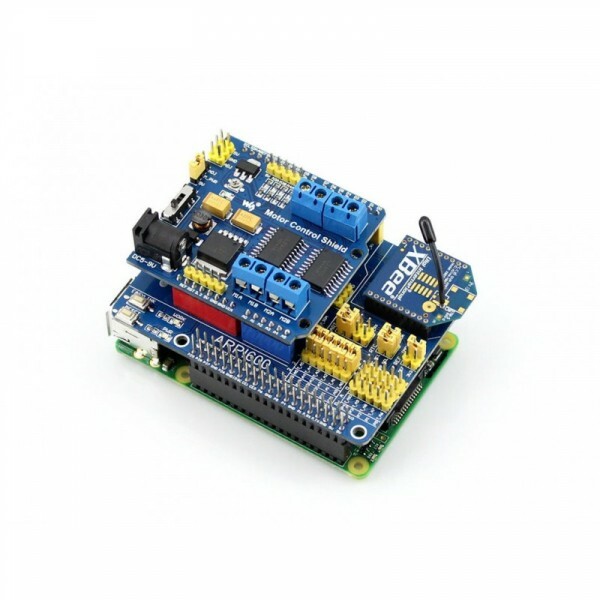 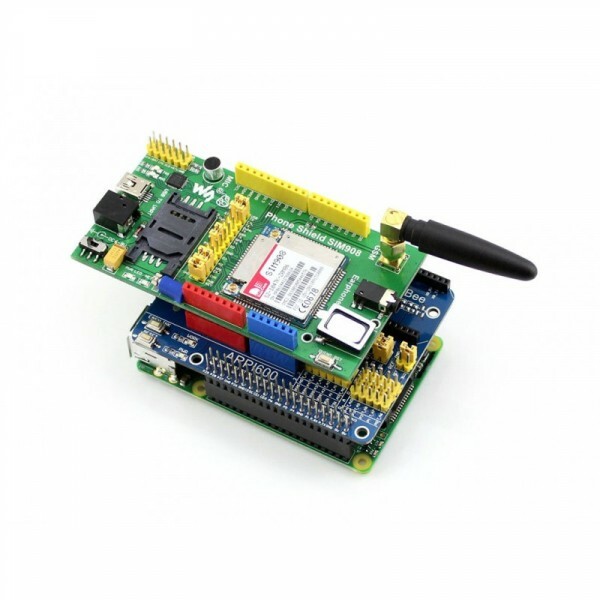 The ARPI600 also support XBee modules, make it easy to add wireless feature to your project.